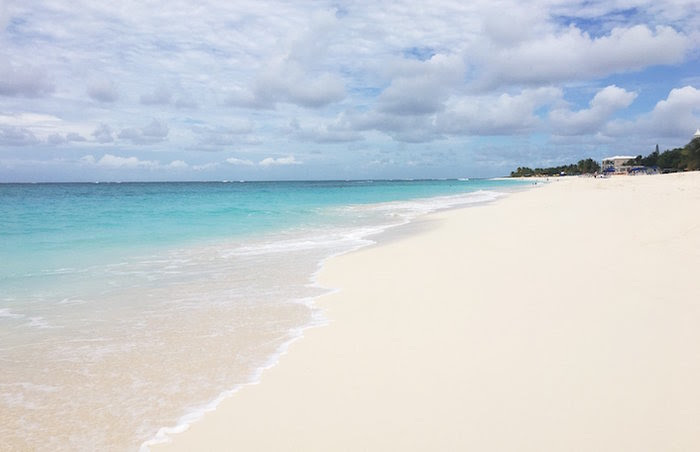 If swaying palm trees, white sand beaches, and turning your phone on “Do Not Disturb” is your thing, then Anguilla is the place for you. The island’s hypnotic turquoise water and laid back attitude will have you in a chair sipping piña coladas before you know what hit you. Trade in work shoes for flip-flops and let your hair down because this island has a simple but strict ‘don’t mess with stress’ policy that we think you’ll enjoy. Verb. the art of doing nothing while enjoying food, drink, conversation and laughter. Life on a tropical island is idyllic until it isn’t. Hurricane Irma swept through the Caribbean last fall, pressing pause on most of the island’s tourism. 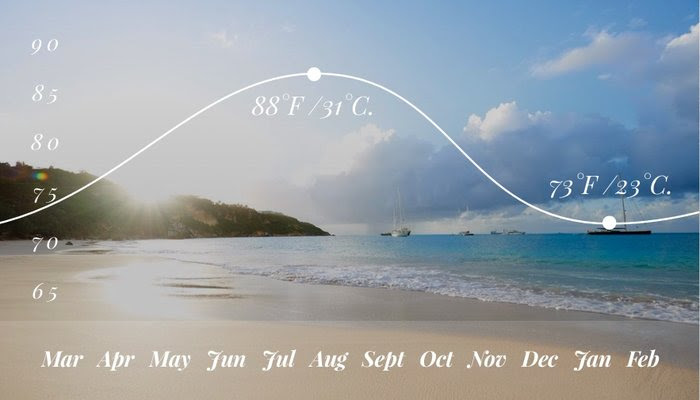 But with summer around the corner, the island is opening up again, and welcoming tourism dollars, making now the perfect time to book your beach getaway. Let’s get straight to the point. 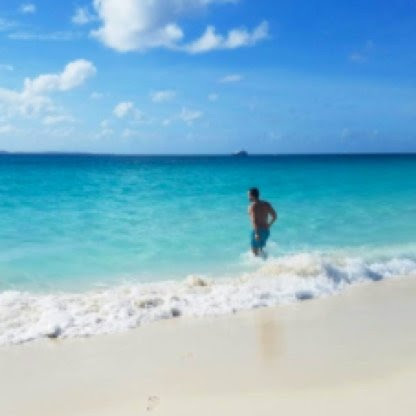 You are required to spend at least 75% of your trip stretched out on a towel taking in the Caribbean sun. Doctor’s orders. 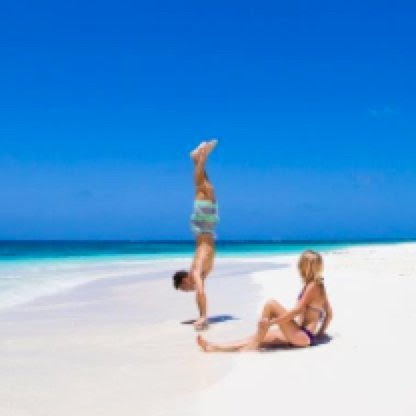 Check out Shoal Bay, the most popular and photogenic beach, or any of the other 33 beaches on the island to get your beach medicine in. Saddle up for a ride on the beach! 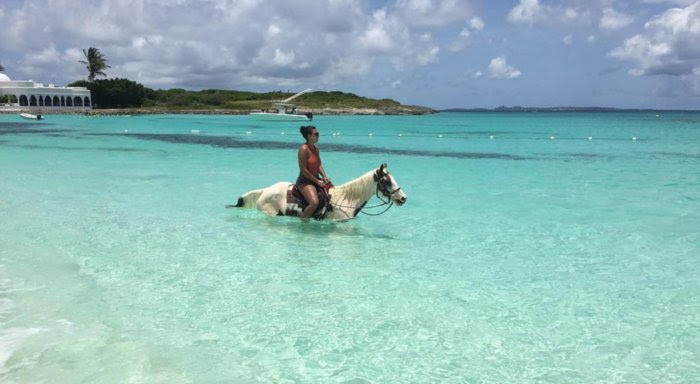 Whether you are an avid equestrian or a first timer, seaside stables will pair you with a horse that will ensure you get the best experience possible. Walk, trot, or swim: it’s all up to you. So relax, and enjoy the ride! 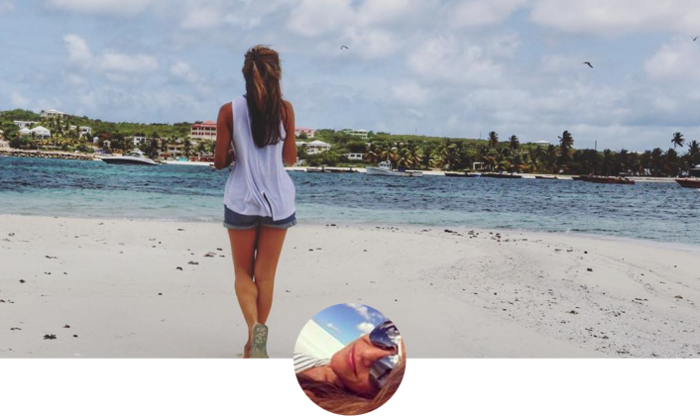 If you need a change of scenery from one paradise to another, head offshore to one of many nearby sandbars and cays. 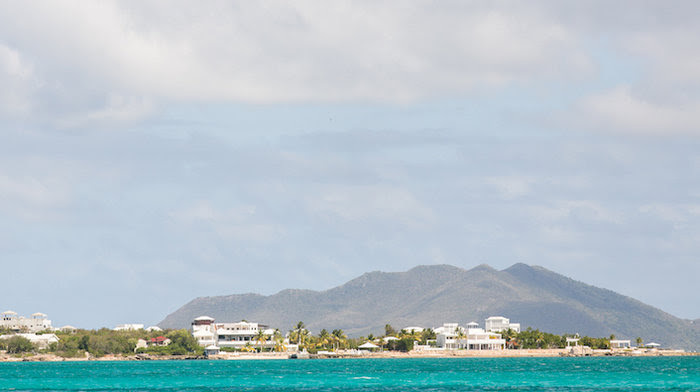 Charter a boat for a little sailing action, and enjoy the clear blue water as you hop from one island to the next. One favorite is Sandy Island, a secluded swatch of beach with only one restaurant and plenty of quiet places to lay your towel. You’ll also want to check out the tiny coral islands of Prickly Pear Cays and get silly off their rum punch. 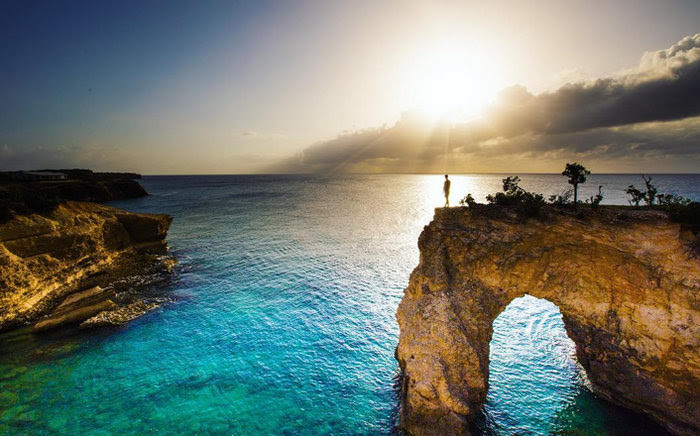 From limestone cliffs to hidden coves and underwater caves, Anguilla offers a lot to explore. 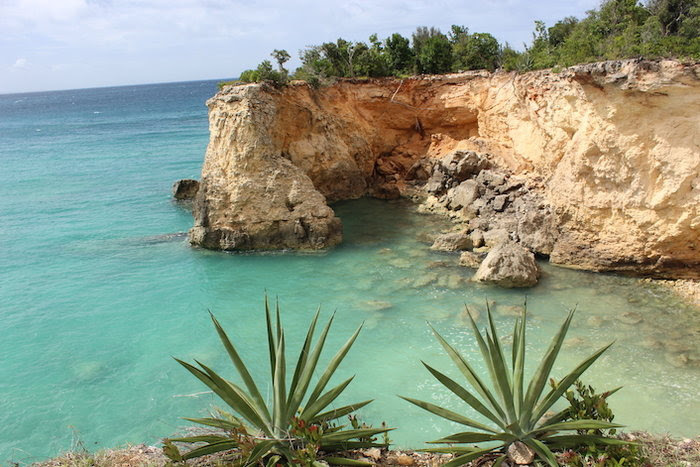 But much of the land is private and unmarked, so if you want to get going on your own two feet check out the Anguilla National Trust. This local nonprofit can show you everything from historical buildings to nature trails to the best beaches to watch sea turtles hatch. 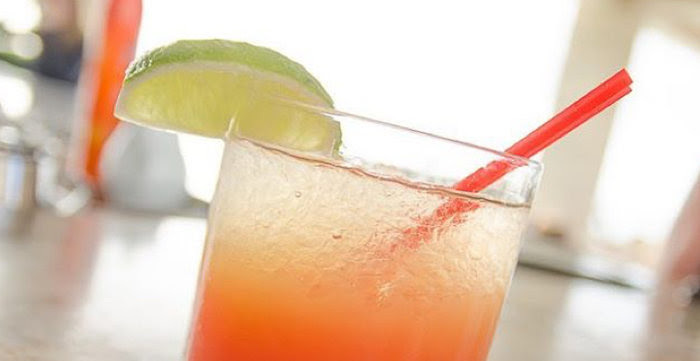 Leaving without enjoying a rumzie punch is a prisonable offense in our book. 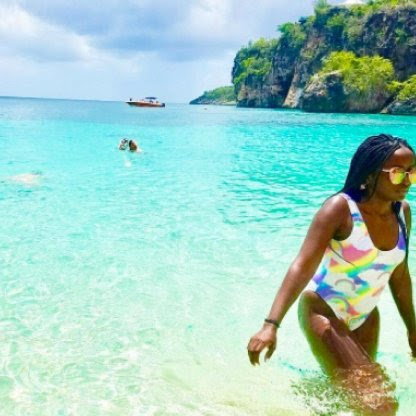 Make sure to snap a pic of your native drink with the turquoise water in the background to prove to customs officers that you got the full experience. It’s the Caribbean, which is basically synonymous with “luxury.” Many of the big resorts are opening up and ready for travelers who want to indulge. Book a stay at the recently-reopened Four Seasons and enjoy a fifth-night free to celebrate their reopening. Or snag a private villa at CeBlue Resort and find everything you need to make this holiday perfect. Spa? Yep. Pool? Oh yeah. Views? Only the best. Following Hurricane Irma, parts of Anguilla are still rebuilding. Tourism is the main industry on the island, and though several major resorts have reopened for business, other parts have a ways to go. 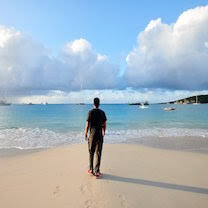 Visiting the island and spending some money can go a long way, but if you want to give even more, check out the Anguilla Tourism Board website for more options!